The latest idol collaboration puts Lyrical School together with Idol Renaissance for a cover of Base Ball Bear’s 2013 single of the same name. I have a bit of a love affair with Idol Renaissance, so this pairing really interests me greatly. Regrettably, the promotional video doesn’t provide too much variety. The array of televisions eventually make some interesting movements. But if you wanted to see some real interaction between the groups, or perhaps more than a second-hand view of a promotional video shoot, you’re going to find this PV lacking. 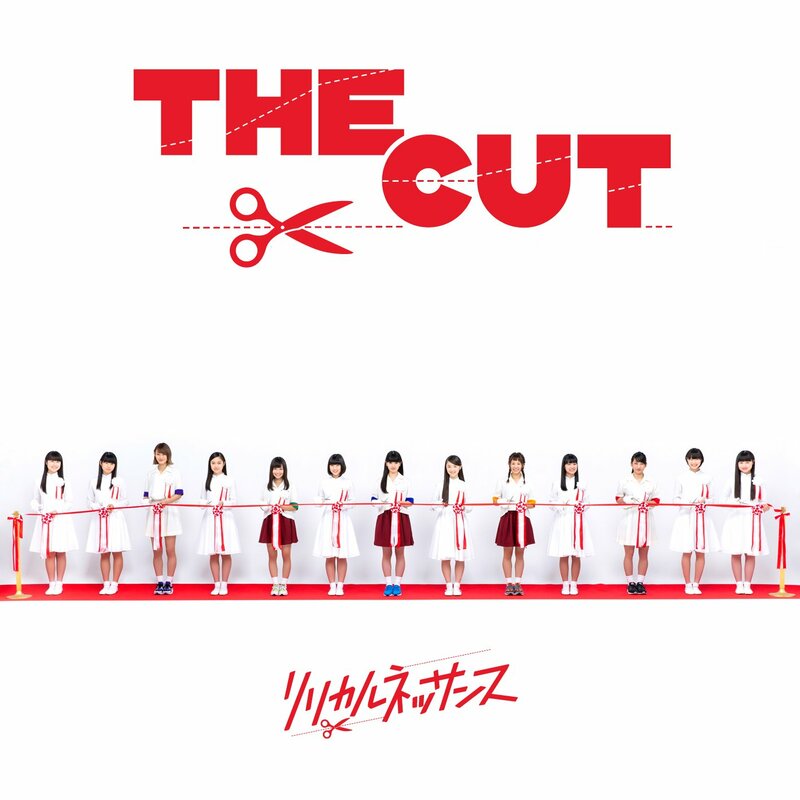 Musically, I believe that Lyrical School gets a bit more to do than Idol Renaissance in that the song really shows off the rap talent much more than the singing talent. In other words, Idol Renaissance aren’t really given much to work with on this cover. On the bright side, “crossing the streams” always provides more opportunity, and I can’t wait to see these two groups perform together. “The Cut” arrives on shelves on February 14, 2017. Buy Lyrical Renaissance’s “The Cut“!